Being a Peer Rep means helping and offering suggestions to current and/or prospective FUA students. It is a way for alumni to provide guidance in situations that our alumni have already experienced in the past. Help the new students settle down and enjoy the best of Florence by giving them suggestions and ideas. Participating in the Spring Semester Hospitality Management Career Program I had the fantastic experience of taking courses through FUA and interning at the student laboratory, Ganzo. Gaining experience networking with local companies: I left Florence more motivated and prepared than ever! The hands-on immersion and application of course material throughout the semester is a unique feature to FUA that is incomparable. Feel free to contact me for any advice, questions, or to simply gain more understanding of the global Hospitality Industry. The world is at your fingertips! 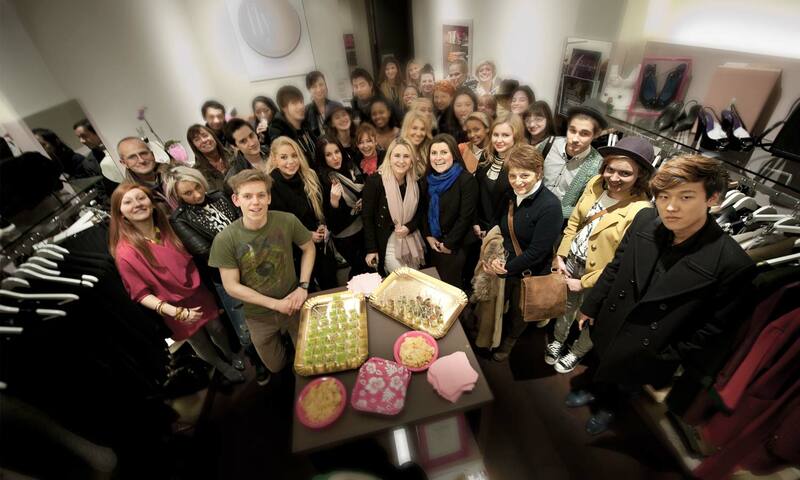 I studied at FUA in 2011-2012 through their 1-year Baking & Pastry Program at Apicius. I also participated in the Tutto Toscana program in 2011 and would highly recommend it! I truly loved my experience living and studying in Florence and also love telling others about it! So, if you have any questions about the programs, traveling, favorite food spots, working in the food industry, or just life in Florence, I'm happy to answer any and all questions! Your participation in a program at FUA will likely be one of the best you have ever had. As a professor at the University of Central Florida, I participated in a language program as a student in Summer 2013. I found the school faculty and staff to be very supportive and friendly. I also experienced the wonderful Florentine people and best culinary that Florence has to offer. If you would like an alumni perspective on how to enjoy Florence and the surrounding area, please feel free to contact me.